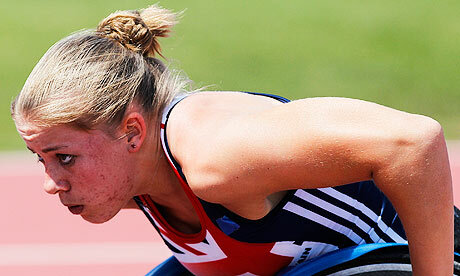 Hannah Cockroft strolled across the finish line comfortably in 1st place to secure her place in the final of the Women’s 100m T34 taking place later this afternoon. She broke the Paralympic Record with a time of 18.24 and looked very relaxed in doing so. This performance bodes well for the final as Hannah progresses as the one to watch.